Looking for a new way to infuse relaxation into your interiors? Wabi-sabi design trend is a Japanese-inspired trend that will help you catch a break. In 2017, we were all about “hygge,” the Scandinavian design trend that focused on creating simple interiors that are infused with comfort. This year, it’s time to take things a step further. Say hello to wabi-sabi design, the Japanese-inspired trend that’s bound to become your new favorite look. 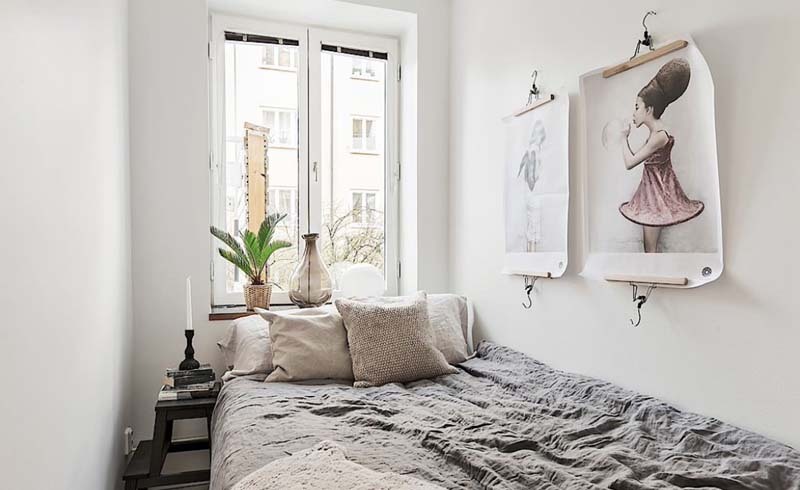 Keep reading to learn more about what wabi-sabi stands for, why it’s so compelling as a design trend, and how you can bring the look into the rooms of your own home. We’re sure that by the time you get to the end of this post, you’ll be ready to try this aesthetic out for yourself. Wabi-sabi is about embracing a design that is imperfect, impermanent, and incomplete”. Wabi-sabi is a Japanese philosophy that has been around since the 15th century. It came about as a reaction to the dominant trends of the time, which relied heavily on over-ornamentation, lavishness, and the use of rare materials. In direct contrast, wabi-sabi is all about finding beauty in imperfection. It involves grounding oneself by forming a deep connection to the earth and enjoying the simple pleasures of life. Above all, it centers around recognizing the importance of authenticity and striving to remain authentic in all aspects of one’s life. For some, wabi-sabi is more of a guiding principle than a design trend. It’s about accepting things as they are, rather than spending your time wishing for something better, and retraining yourself to find the positives in less-than-ideal situations. 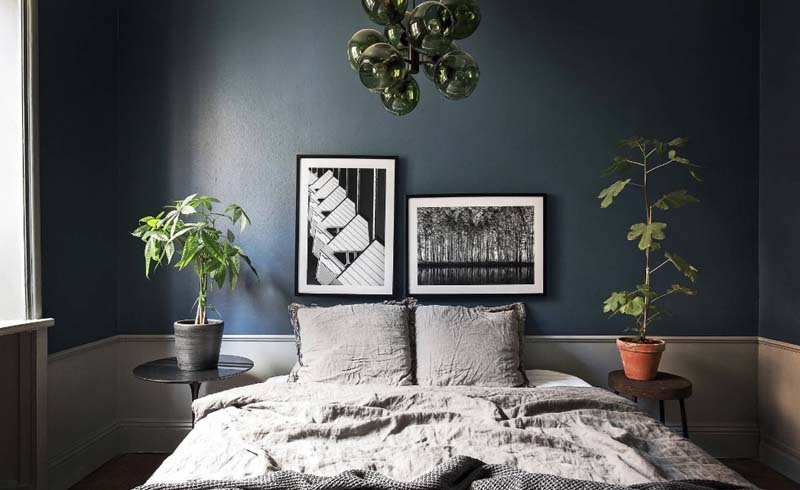 However, even if you’re not ready to go all-in philosophically, including some of these principles into your interiors may be a great starting point. 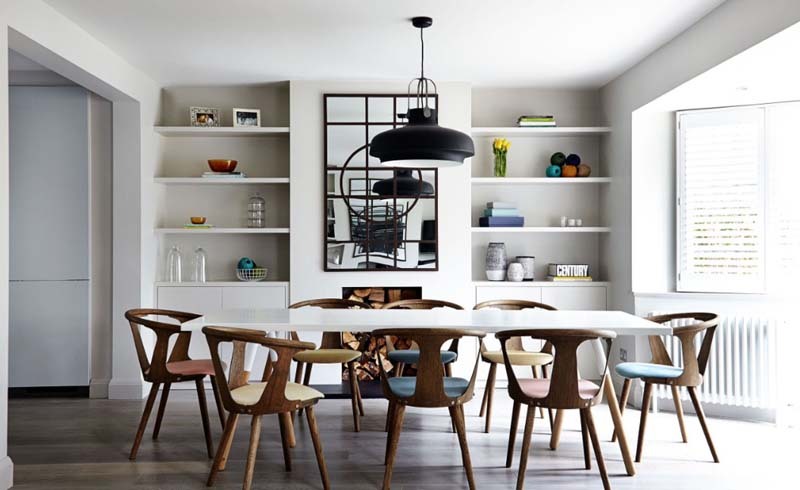 Natural materials play a key role in this trend. 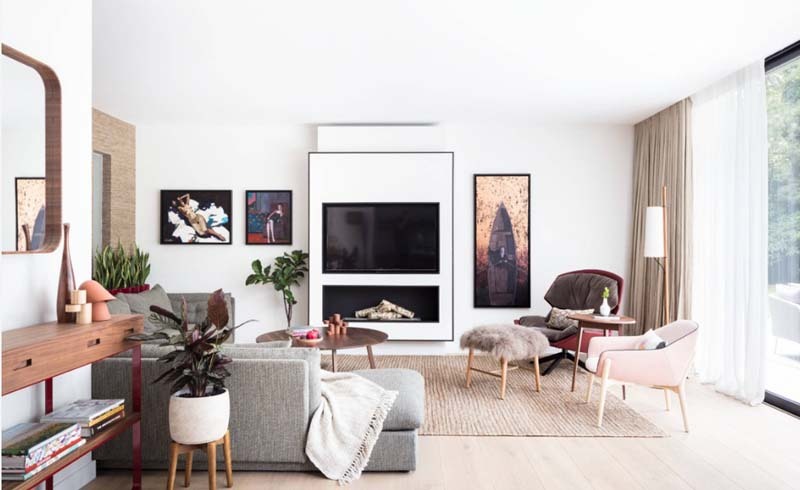 Since a large part of wabi-sabi is about connecting to the earth, it’s no surprise that this interior design trend relies on the use of natural materials. It’s possible to incorporate these materials no matter where your aesthetic preferences may lie. For example, someone who prefers Nordic design might build their design around light woods while someone who enjoys a Mediterranean look might include lots of terra cotta. Once you have your design elements in place, it’s crucial to think about how you’ll go about putting all of the pieces together. With wabi-sabi, simplicity is key. You’ll want to allow your sourced pieces space to shine on their own and, whenever possible, to bring an element of nature into the room. As for how to go about pulling those things off, your best bet is to focus on the layout. 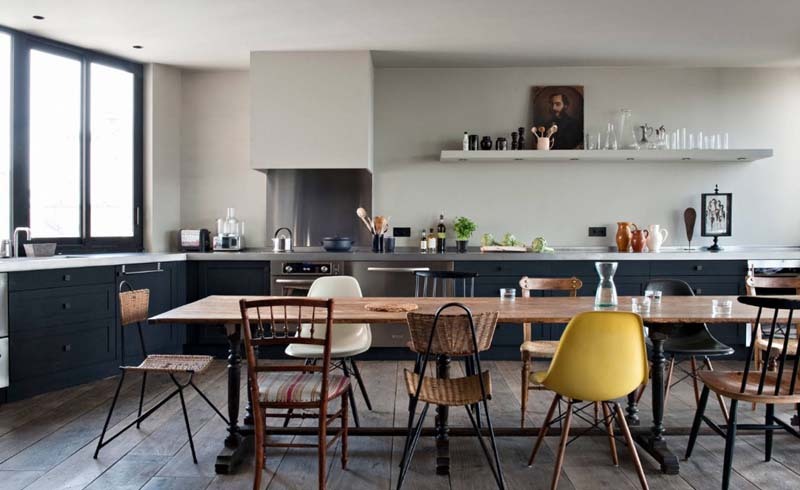 Wabi-sabi interiors favor paired down layouts where the functional items are the focal point. Build the room around the furniture and be sure to leave plenty of negative space. When you’re ready to consider accessories, pay special attention to items that also have a functional purpose. Decorative bowls and trays are always a solid choice, as are houseplants that can add a hint of freshness to the space. Don’t forget to welcome imperfections. Our last tip is the most important one. 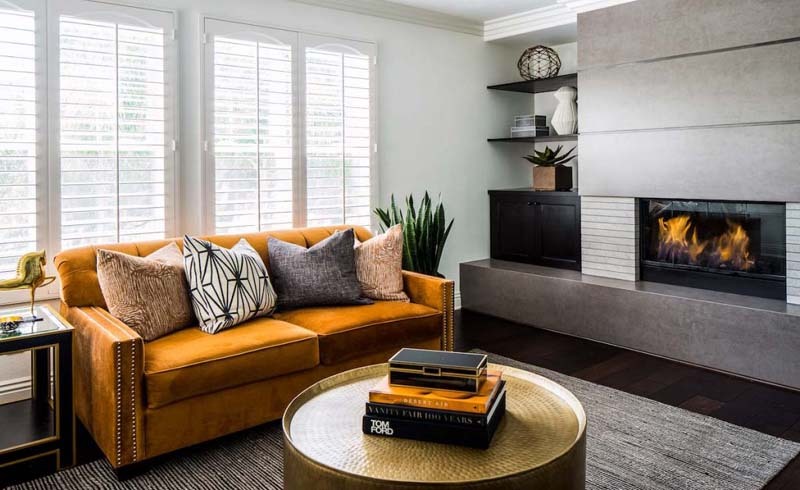 Usually, when we discuss adding finishing touches to your interior design, we talk about how to make it look finished, or how to give it a professionally-designed edge. In this case, you’re aiming for the opposite. Keep in mind, however, that there is a difference between embracing the essence of wabi-sabi and losing your design to day-to-day clutter. Where that line falls will be personal for each of us, but you’ll want to be sure that aesthetic choices always remain purposeful. Use these tips to create your own wabi-sabi design. Design trends can come from just about anywhere. In this case, we have 15th-century Japanese philosophy to thank for bringing us the components of wabi-sabi. In our minds, 2018 is all about embracing imperfections and personal authenticity, making the wabi-sabi design trend a must-have in your interiors this year. Use the advice in this post to learn how to make the look work for you. What do you think of wabi-sabi design? Is it something that you’d consider trying out in your own interiors? Share your opinions in the comments. Get ready to embrace wabi-sabi design, your new favorite zen trend.